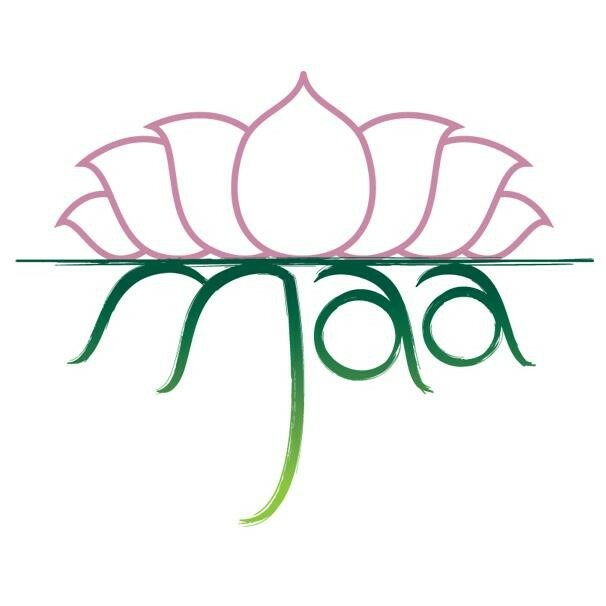 Start taking classes at MAA Yoga Studio and other studios! Pilates Fusion blends core based mat Pilates with the fluidity and organic quality of Vinyasa Flow Yoga. The class will begin with a flow sequence intended to awaken the body and centre the mind. This will be followed by a series of mat Pilates exercises that will create strength, length, and heightened body awareness through alignment based repetitive exercises. This class is appropriate for all levels of yoga and pilates practitioners. I liked the space and the teacher and felt totally zen after the class. It’s not a super tough workout but it incorporates Pilates and stretching which was wonderful. Clara is an amazing teacher. Her class is challenging yet suitable for all levels as each pose can be modified. I look forward to this class every week!